The novas are back! Welcome to our Car of the Week series, where we feature BTE customers and fans, and the cars (and trucks) they love to drive and race. 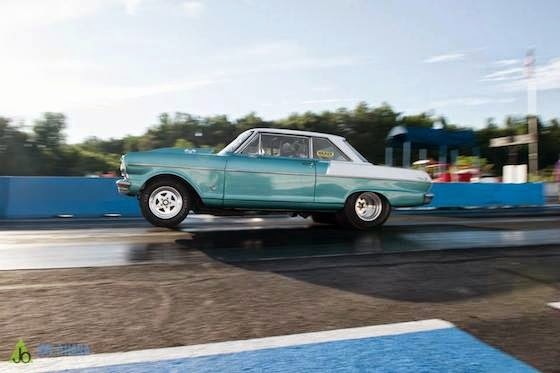 Today we find out about seasoned racer, David Clapp's '65 Chevy II Nova. How did you get into drag racing? My older brother was a mechanic and drag racer. When and where was your first race? Sometime around 1977, but don’t remember where. What model/year do you race now? 421 Small Block Chevy with 14 degree heads, and a Terminator fuel injection on a Hogan’s sheetmetal tunnel ram. Welcome to our Car of the Week series, where we feature BTE customers and fans, and the cars (and trucks) they love to drive and race. Today we chat with Frank Greenough of Idaho Falls, Idaho about his 1968 Chevelle. My family has been racing since I was very young. Welcome to our series, Car of the Week, where we feature BTE customers and fans, and the cars (and trucks) they love to drive and race. Today’s spotlight is on Skip Tubbs of Wheeling, Illinois and his ’56 Chevy Bel Air; a car so well-cared for it’s even been featured in a Craftsman commercial! Everything about my involvement in racing comes back to my Dad (Red), he was my biggest influence and we were a father and son racing team. It was his racing back in the early to mid 60s that got me started. Right around 1962-63 my dad took me to my first drag race with him and some friends that were racing at Great Lakes Dragaway in Union Grove, Wisconsin. My first car at 14 years old was a 1940 Willys, although that car never saw the track. Next time you visit BTERacing.com, you might notice a few things have changed. Actually, almost everything about the site has changed. We've got a brand new look, and have optimized the user experience as much as possible. Other than the overall look and layout, the site has been designed for access from multiple sources - whether it be your desktop computer, a laptop, iPad or even an iPhone. We'll have our own "How To" section before long, with instructional videos on installing various parts. 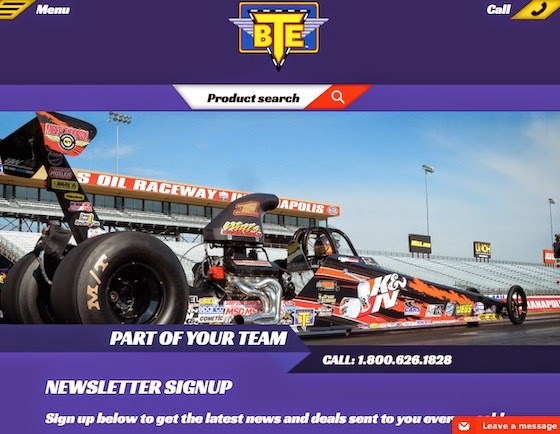 We've also continued our live chat sections that allow visitors to instant message in real time to a BTE employee with questions about our products. 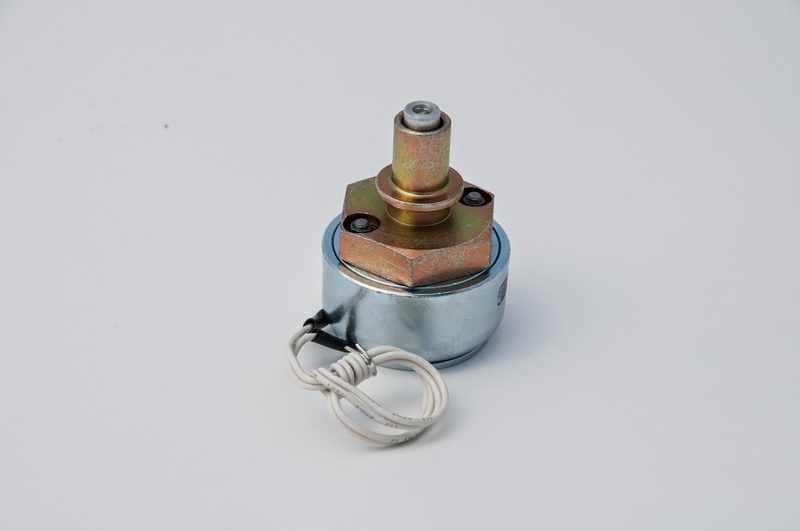 Instruction sheets can also be downloaded directly from the site. While it's still a work in progress, we want to hear your feedback. What works for you? What doesn't? How can we improve? What videos would you like to see in the "How To" section? Feel free to leave a comment here, send an email to info@bteracing.com or talk to us on Facebook or Google +. Welcome to our Car of the Week series, where we feature BTE customers and fans, and the cars (and trucks) they love to drive and race. 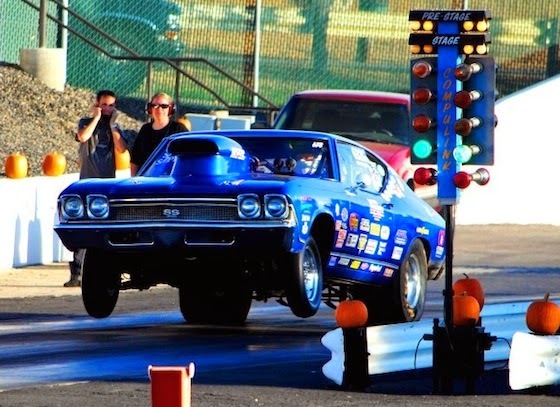 Today’s spotlight is on a father-son duo that got into drag racing together. Dad Richard Rose is the Chevy II Nova owner while son Payden Rose races an ’81 Malibu nicknamed the "Home Wrecker." Both live and race in Arkansas. I got into drag racing about six years ago and my dad said that we were going to buy a drag car. 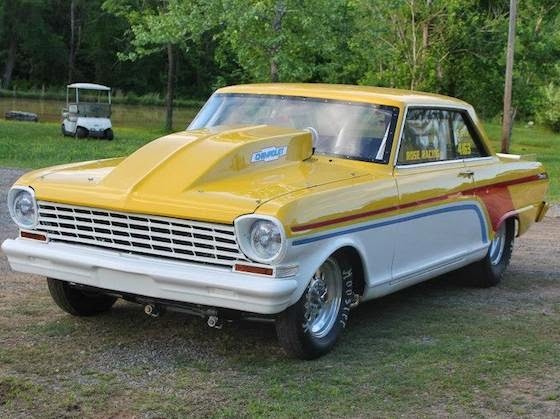 We got on RacingJunk.com and found this 1963 Chevy II Nova all the way in Dothan, AL. A week later we drove down there [from Arkansas] and picked it up. We won our first super pro race about four years ago at Centerville Dragway located in Centerville, AR. My dad has a 1963 Chevy II Nova and I have a 1981 Malibu with BTE stamped all over it. Just in case you hadn’t heard the latest from Luke Bogacki, he’s forging ahead in his NHRA tour. 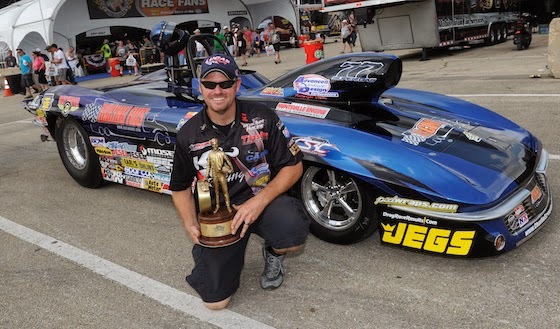 So far, he’s made it to five Super Gas final rounds, and won four of those, rising quickly in the NHRA Super Gas standings. After seven events this year, Bogacki’s numbers stand currently at 606, though he’s got plenty of opportunities to earn more. His latest event, the Route 66 Nationals, helped propel him to that number, with a personal goal to reach 700 for the season. Whether or not he’ll reach that goal remains to be seen, but you can catch him live at the upcoming BTE World Footbrake Challenge in Bristol, TN July 10-13. Welcome to our Car of the Week series, where we feature BTE customers and fans, and the cars (and trucks) they love to drive and race. 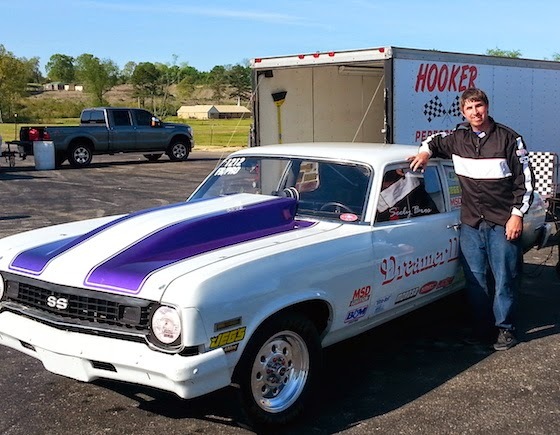 Continuing the Chevy Nova trend, today’s spotlight is on Patrick Seely and his 1974 version. My father got me into drag racing. I spent lots of time with him at the track. My first race was at Dyno Dom's Raceway in Sykeston, Missouri in 2013. Yes, my car does have a nickname. It's "Dreamer II," named after my dad's car.